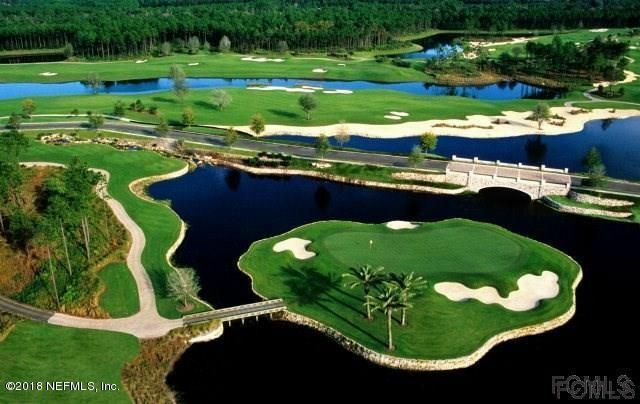 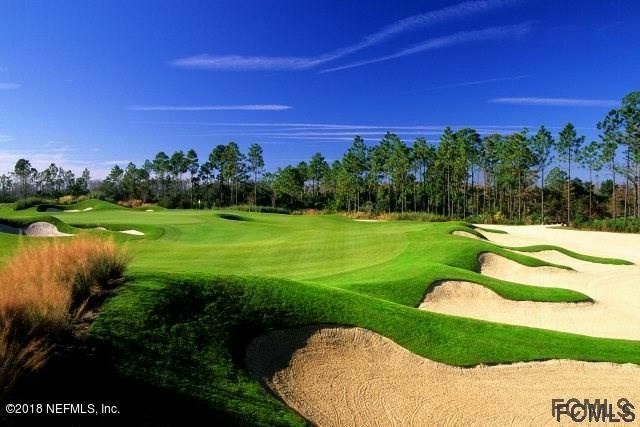 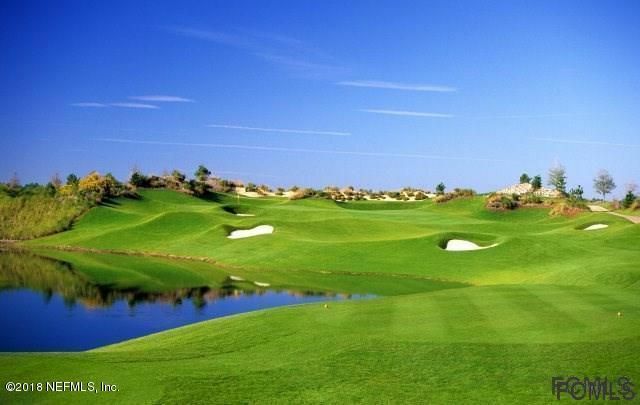 The Hammock Beach-Conservatory Golf Club, Mahogany Run home site is designed around the Tom Watson signature 18-hole championship golf course. 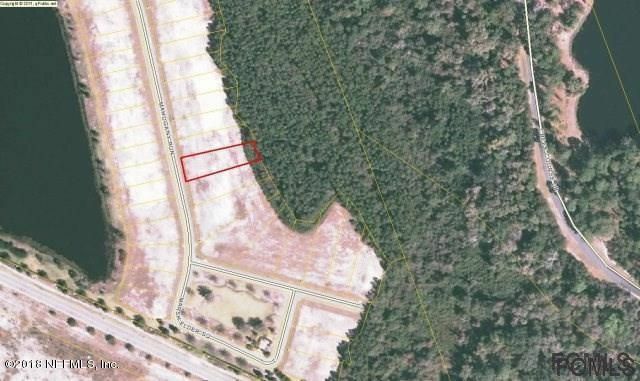 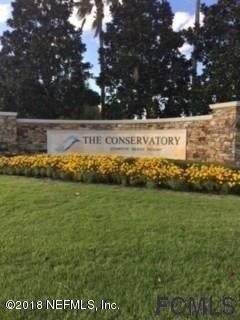 This lot is located in the highly amenitized Conservatory championship golf course community with optional membership access to the Oceanfront championship golf course, Hammock Beach Club and resort amenities which includes tennis, marina and other resort amenities such as restaurants and spa services. 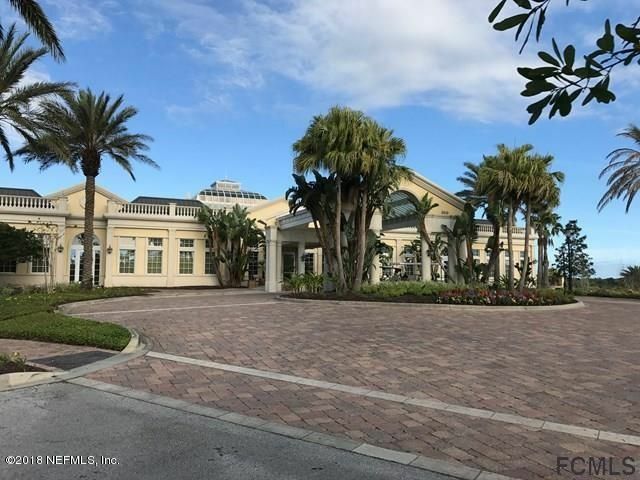 An incredible clubhouse for members, with pool and gym, the Conservatory is part of the lavish Hammock Beach Resort and Club, and membership is available. 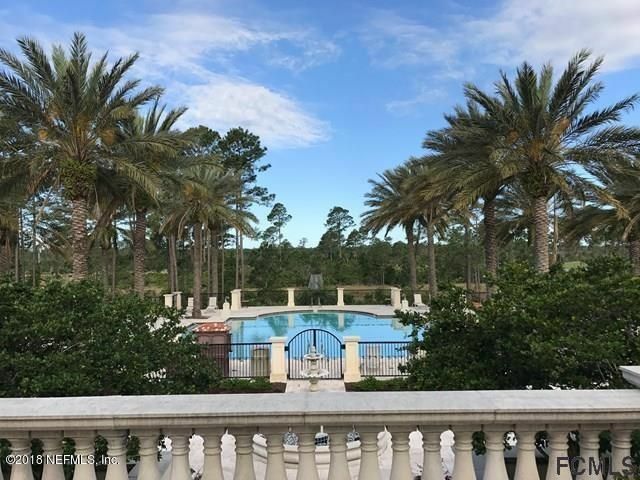 Conveniently located to I-95 allowing you easy access to Daytona Beach and Saint Augustine.